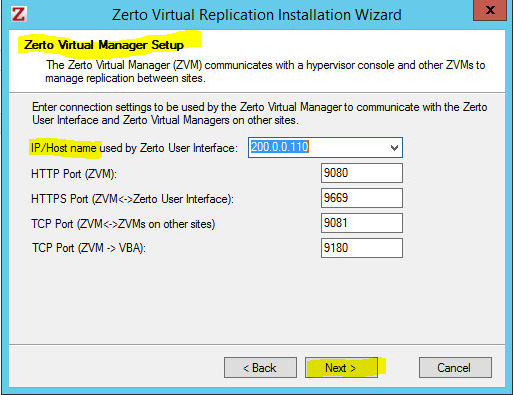 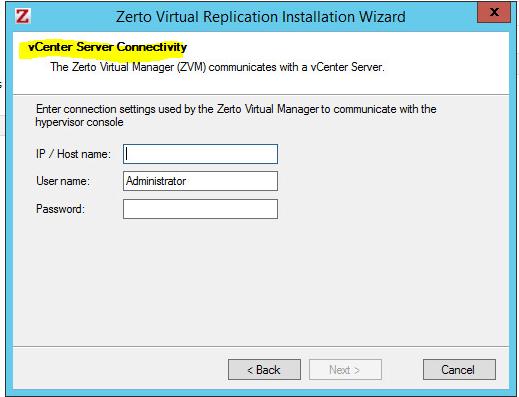 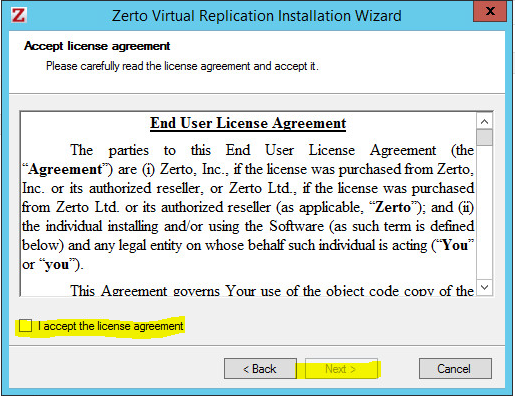 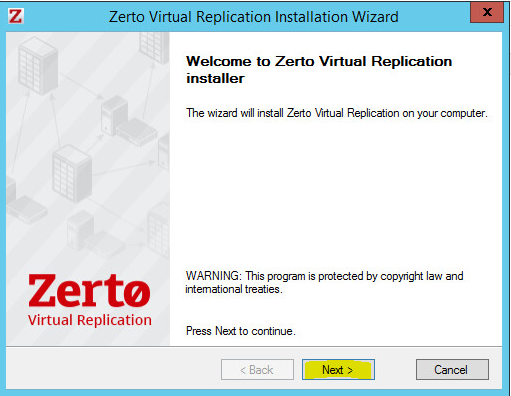 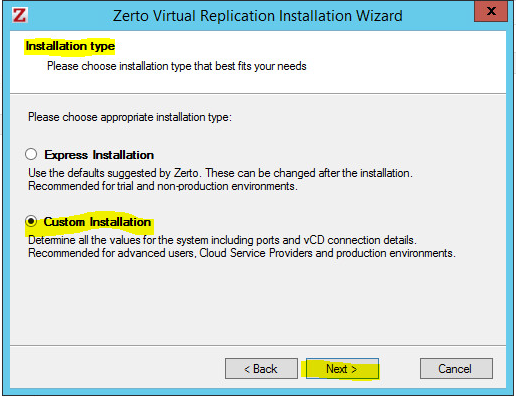 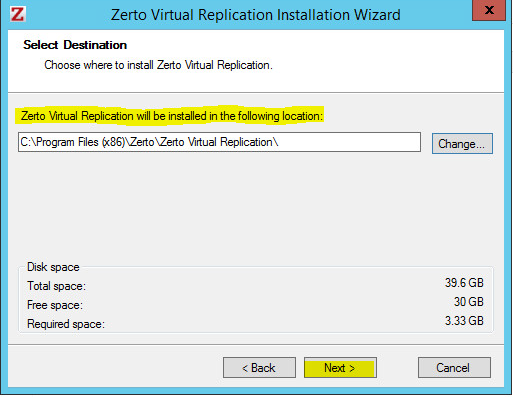 Login to the ZVM interface and go to “Setup” tab. 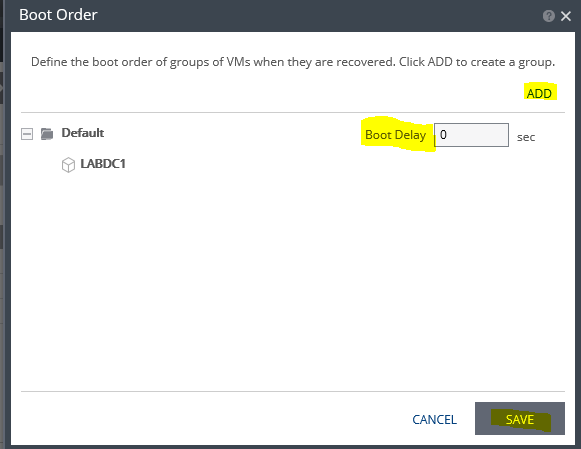 Click “New VRA” to begin deploying VRAs. 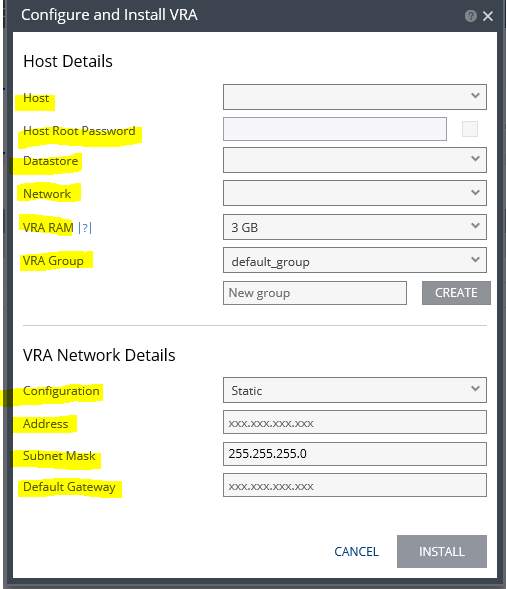 Complete the Host Details for the VRA and Network Details for the VRA then click “Install”. 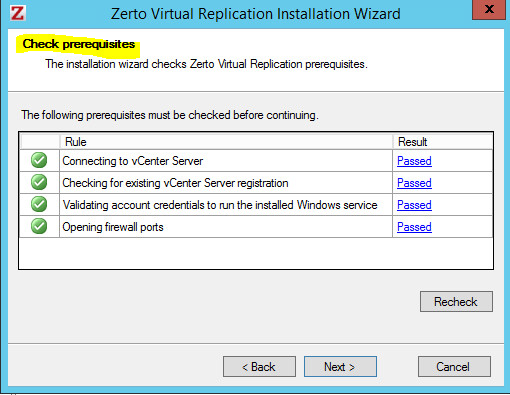 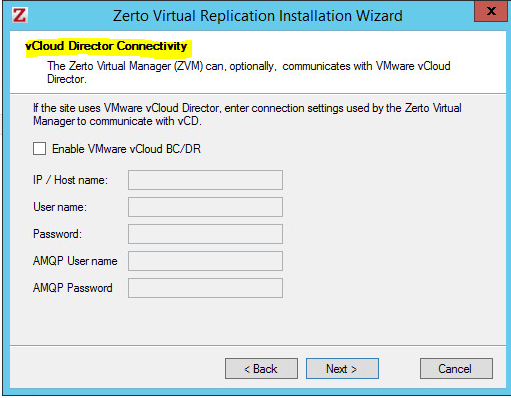 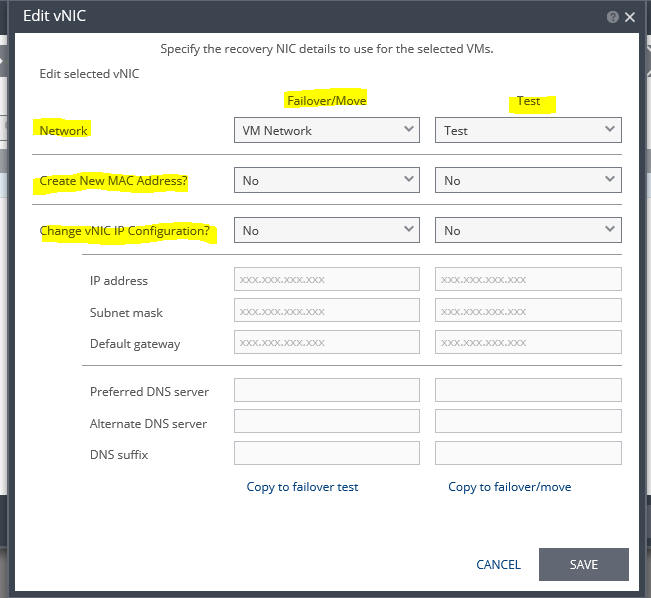 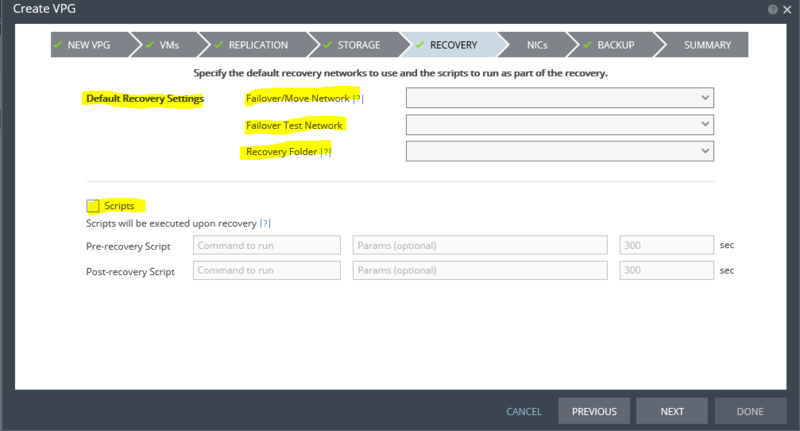 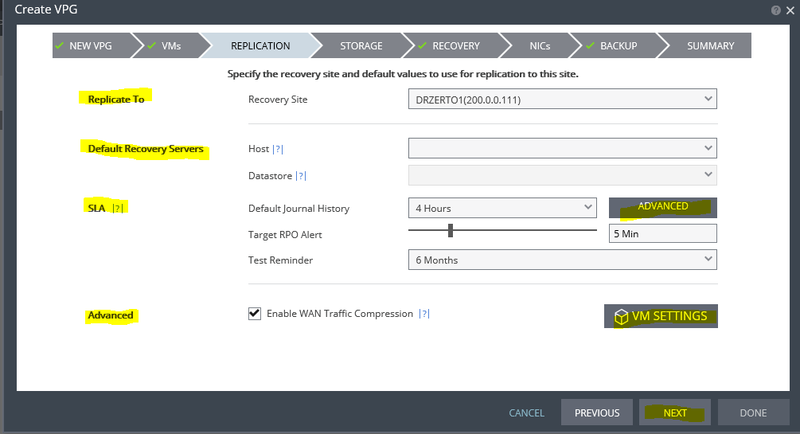 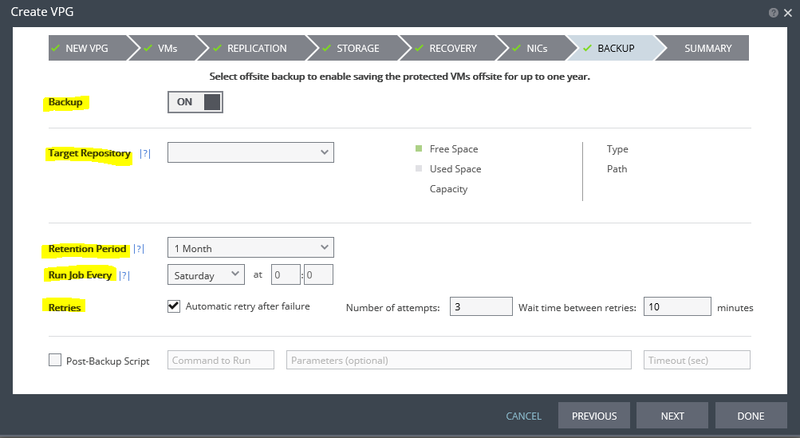 Once you complete the Install Wizard several things will happen including VRA deployment, DRS rules keeping VRAs on separate hosts and Opening Firewall Ports. 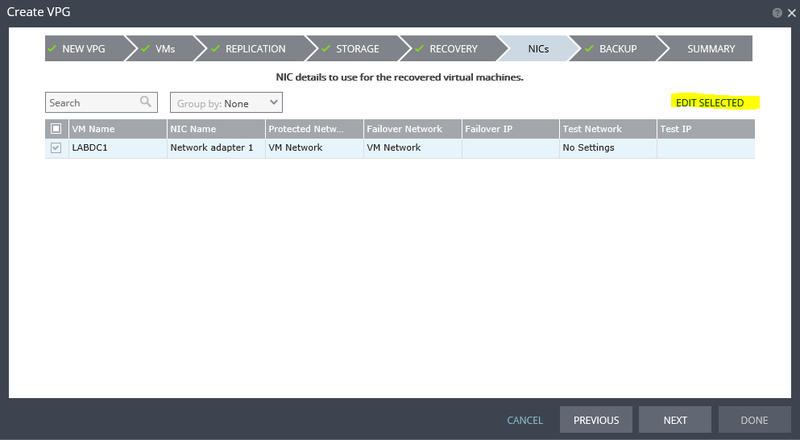 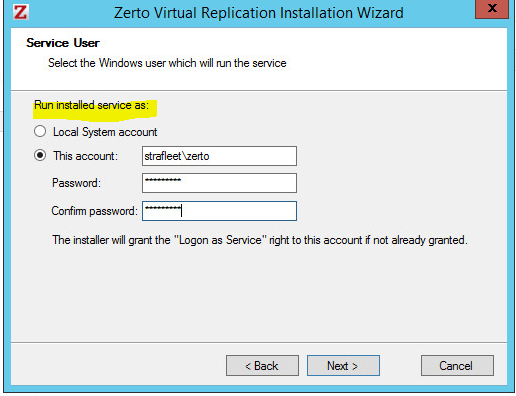 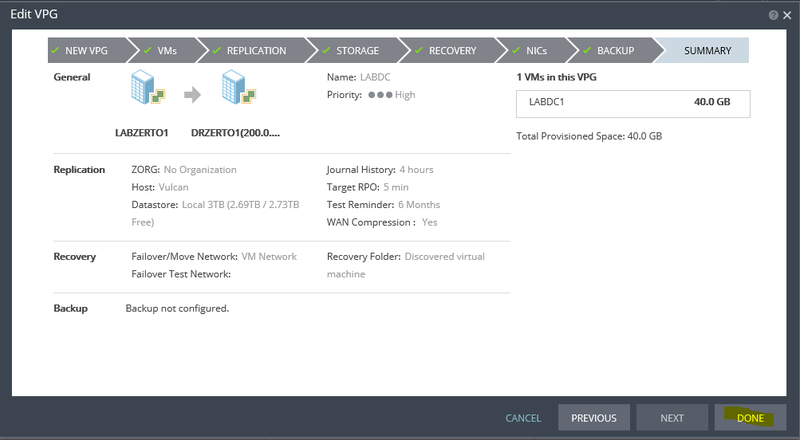 Once you have deployed the VRAs you will see them under the “Setup” Tab. 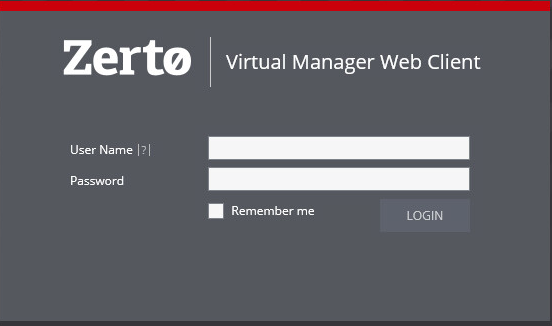 Do this at you DR site as well. 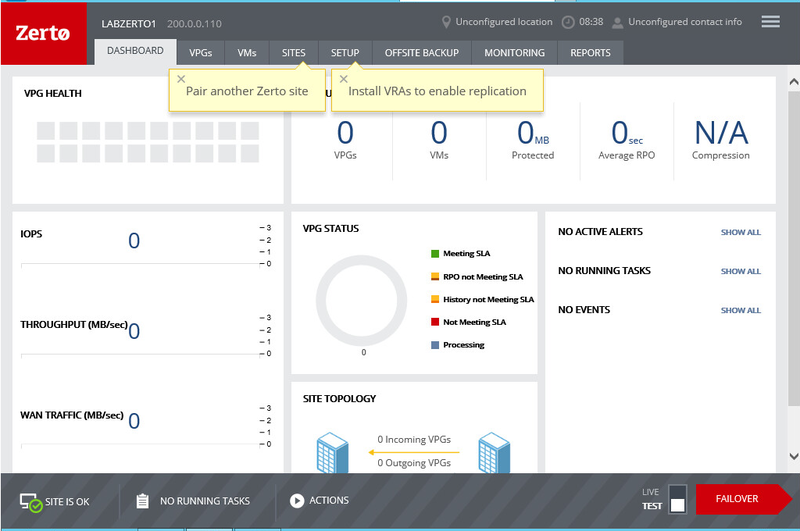 I have setup 1 VRA per host in each cluster. 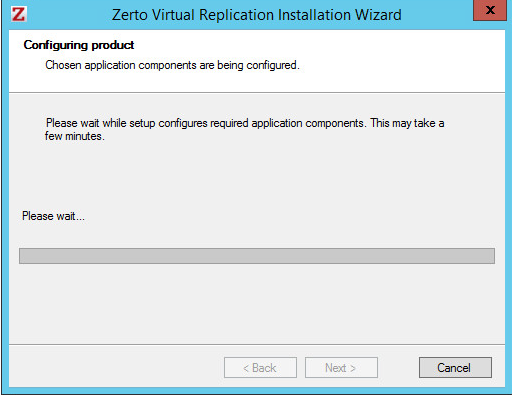 Now let’s move on to Site Pairing. 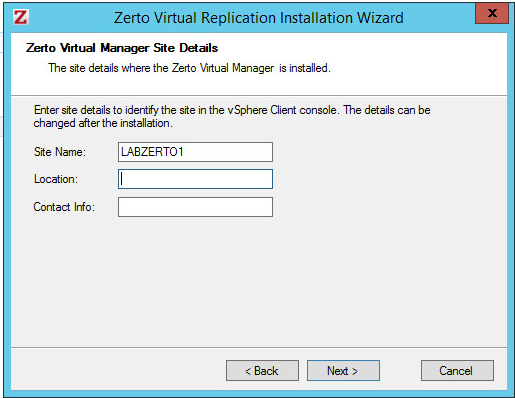 Login to the ZVM interface and go to “Sites” tab. 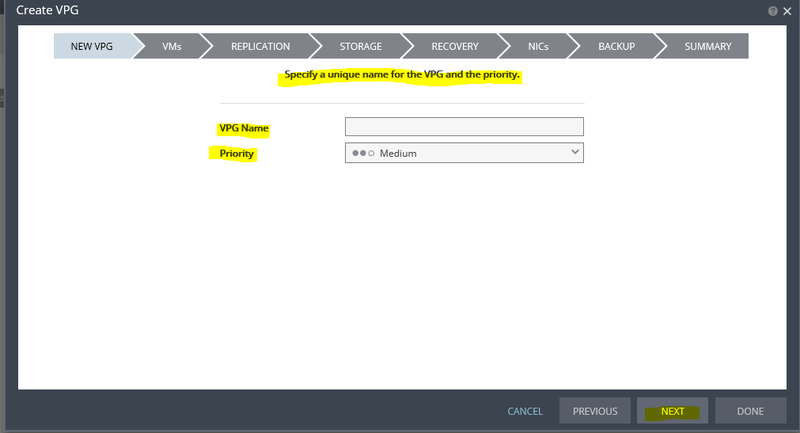 Select the “Pair” option.